At CMFP, we provide a full service suite of products and services. 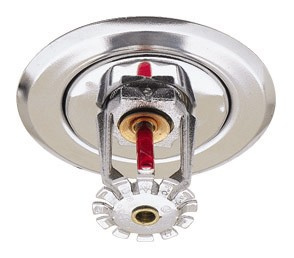 Let us design and install your sprinkler system for your new facility. We also specialize in helping you to make changes to your system due to upgrades, renovations, build outs or deficiencies.